I installed the last VLC version (3.0.0 (Vetinari) on Windows 7 64 bits) which supports 360 video playback. 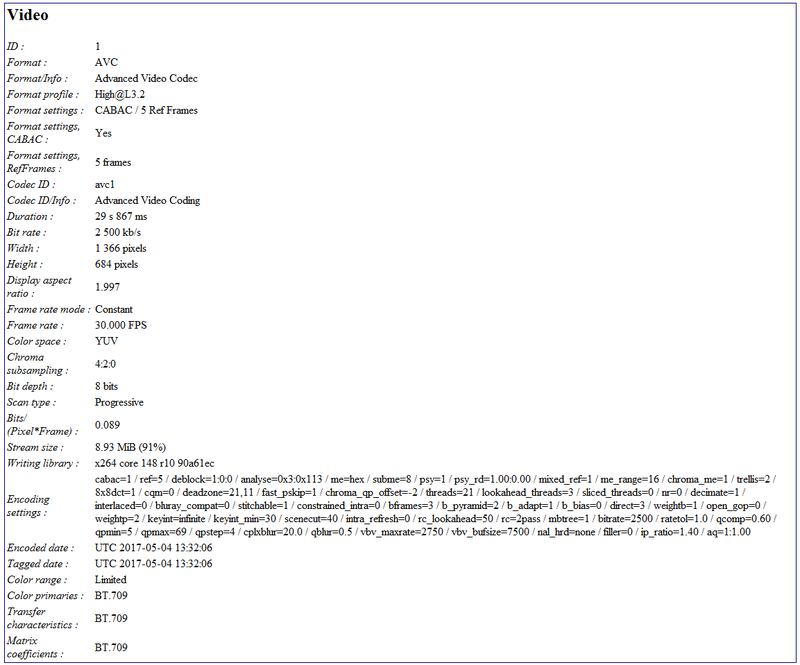 I think that maybe the video could be reencoded with ffmpeg to be more VLC friendly. The 360° video you downloaded is encoded as an equirectangular projection, meaning the video was projected onto a rectangular surface. This makes the video indistinguishable from a normal video. In order to be recognized as a 360° video, the video must contain specific metadata. 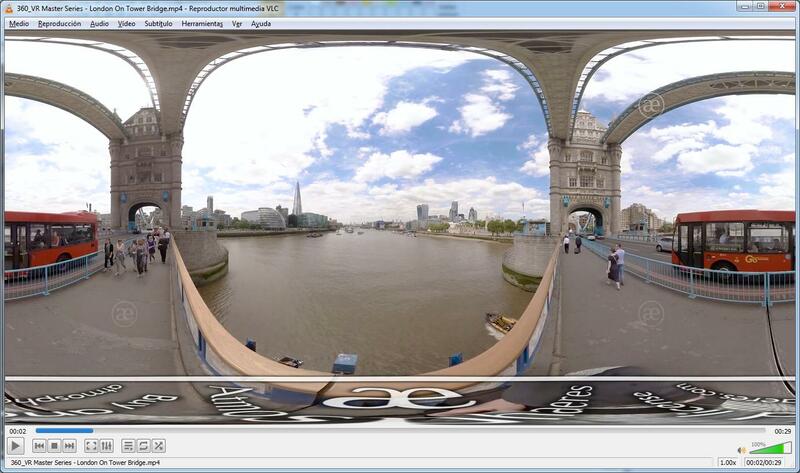 You can use a tool provided by Google for uploading videos to YouTube: Upload 360-degree videos. Apply this tool to your video and VLC will correctly recognize it as a 360° video. Not the answer you're looking for? Browse other questions tagged ffmpeg vlc 360video vimeo or ask your own question. Is 360 video editing the same as traditional video editing?